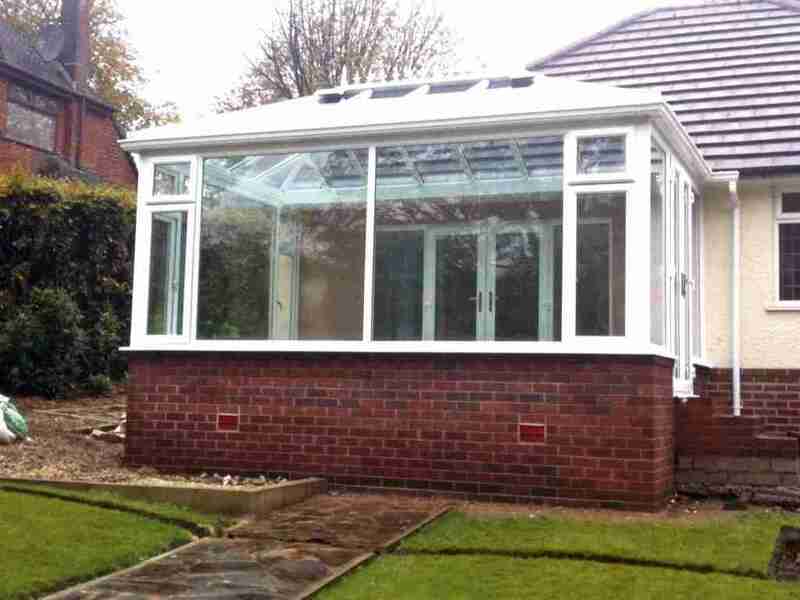 Designed by us to suit your every requirement, we work with you to make your dreams of the perfect conservatory a reality. 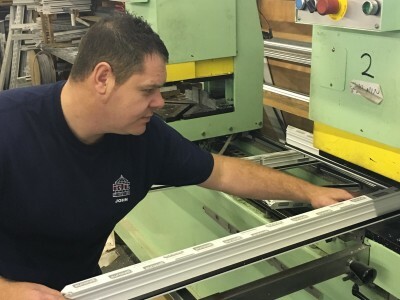 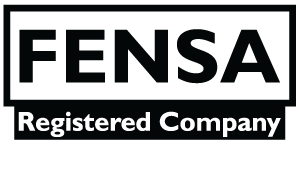 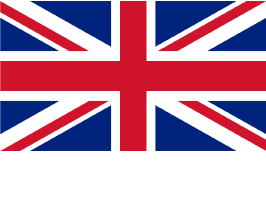 Manufactured to the highest standards using the most up-to date machinery in our Darwen factory. 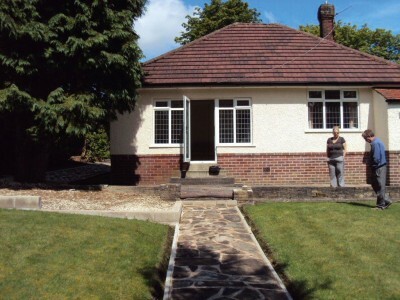 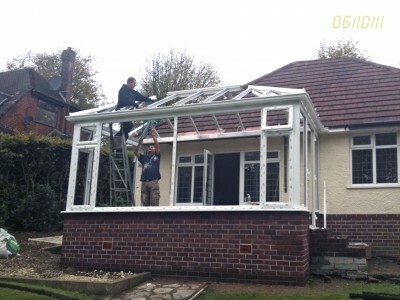 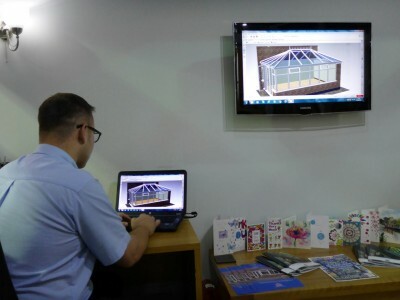 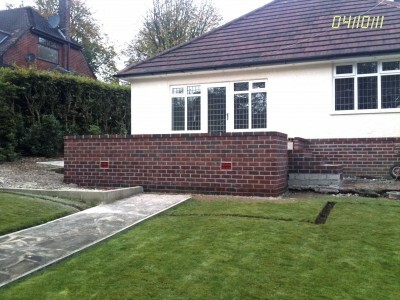 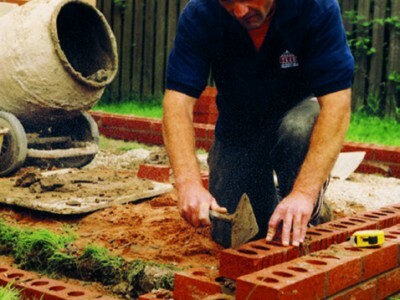 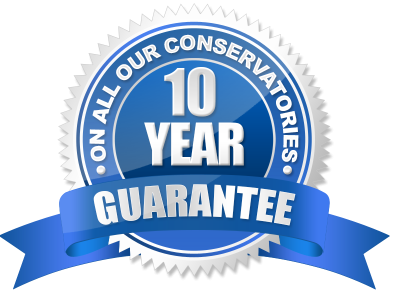 Built by our highly skilled team of craftsmen ensuring trouble free construction and elegant, long lasting conservatory.